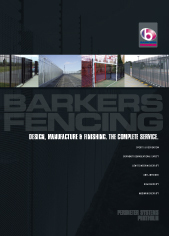 BARKERS FENCING RAILING SYSTEMS FOR SCHOOLS, PLAY AREAS, COMMERCIAL BUSINESS & RETAIL OUTLETS. Interlaced bow-top has been designed to complement our range. The interlaced effect provides a strong and durable boundary. Produced from solid bar in all heights up to 2.4 metres. 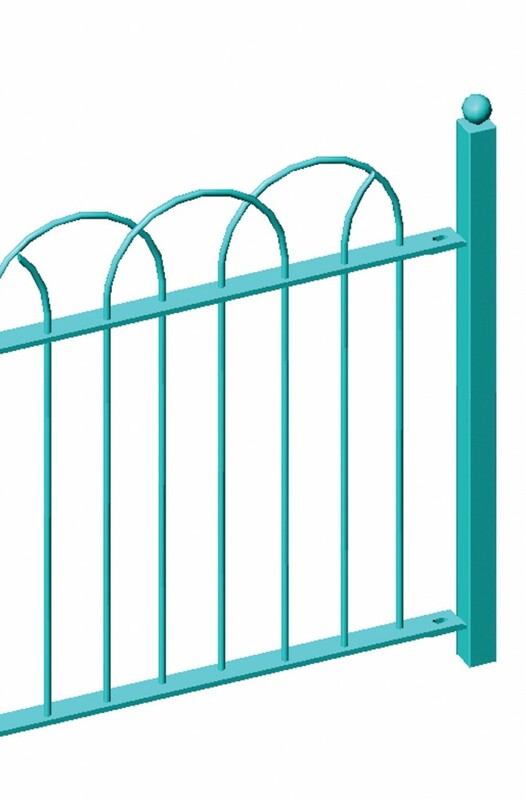 Panels are available as standard to 2.72m wide panels welded in accordance with BS 1722 Pt9. Panels can also be made to suit your specific requirements – straight or curved. 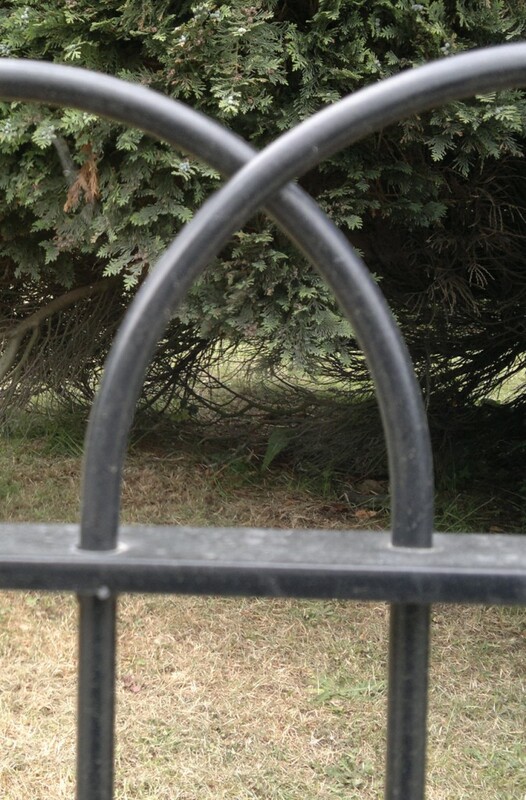 Standard gates are available or tailored-made to suit your requirements. 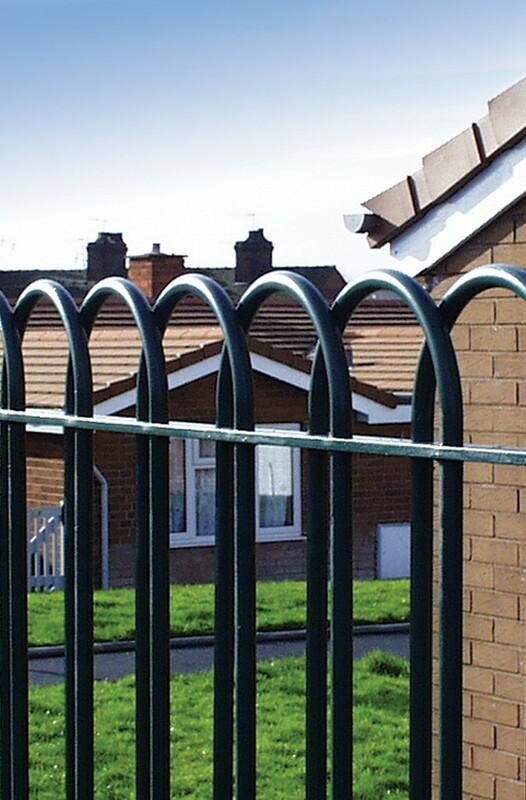 All gates are supplied with adjustable hinges, pad-lockable drop-bolts, multi-holed to suit site conditions and robust pad-lockable slide latches. 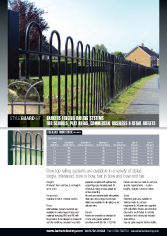 See our gate range for further details.